If you are searching for stunning, well-appointed accommodations in Washington or Oregon, look no further than Silver Cloud Inns & Hotels. Our entire staff takes personal pride in providing superior customer service to each and every guest. 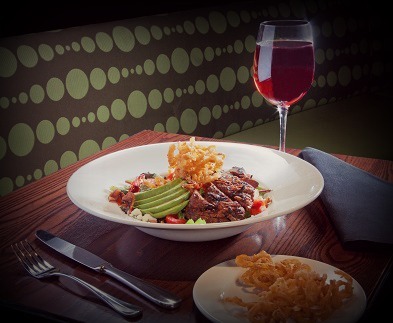 Our goal is to treat all of our guests as if they were in our own home. 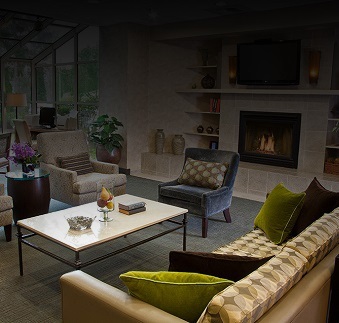 Whether you are traveling for business or leisure, you will enjoy our 100% smoke-free and pet-free guestrooms & suites along with all of the amenities you need to make your trip both comfortable and stress-free. 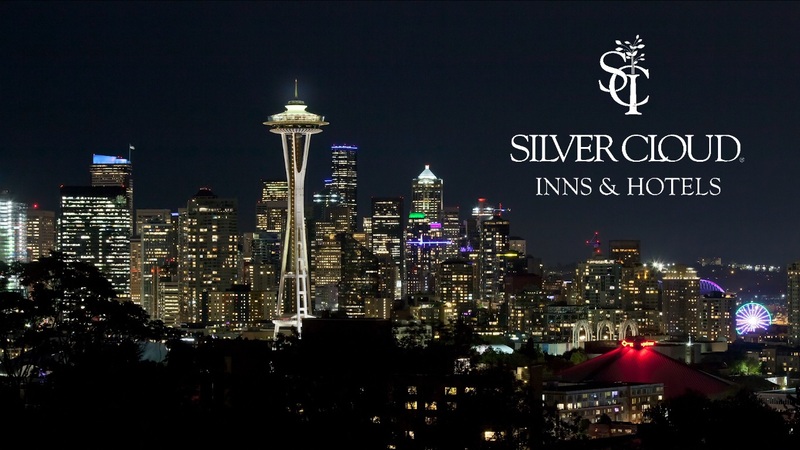 Discover the difference that Silver Cloud can make at any one of our ten properties across the Pacific Northwest!